Event hours are Noon to 5pm. 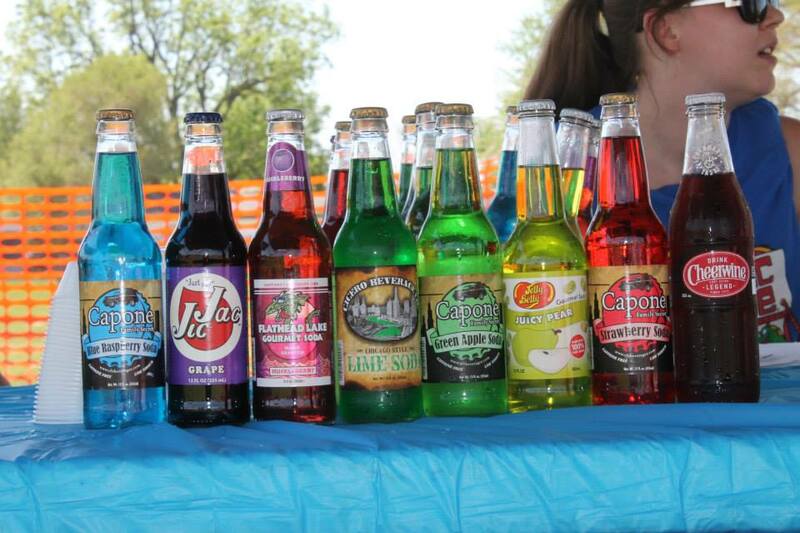 Enjoy the day tasting soda pop. We will also have various vendors, kids crafts and a dunk tank.